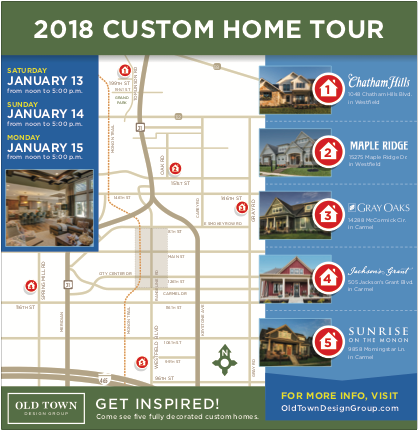 January 13 - 15, from noon to 5 p.m.
Come see five exceptional custom homes, designed and executed by Old Town Design Group, representing a variety of budgets and styles. This is a self-guided tour throughout our communities around the Carmel and Westfield area. Chatham Hills has spectacular, elevated settings to create picturesque views from your back porch of the golf course, trees or wooded ravines for off course lots, creeks and the valley below. 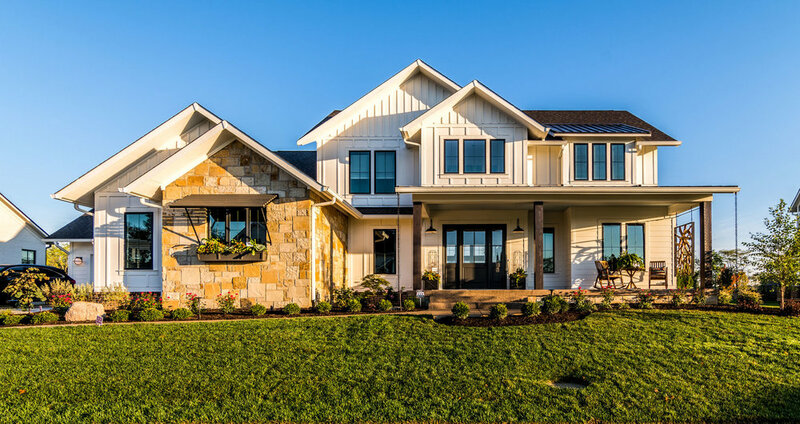 Mature tree lines, creeks, and ponds bring natural landscape features to every lot at Maple Ridge. 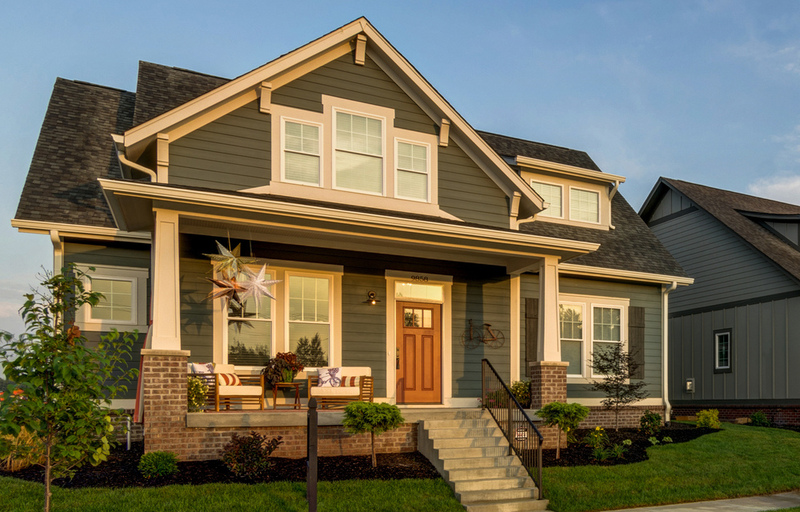 Just 1 mile from the Monon Trail, Maple Ridge provides the perfect location in Westfield. 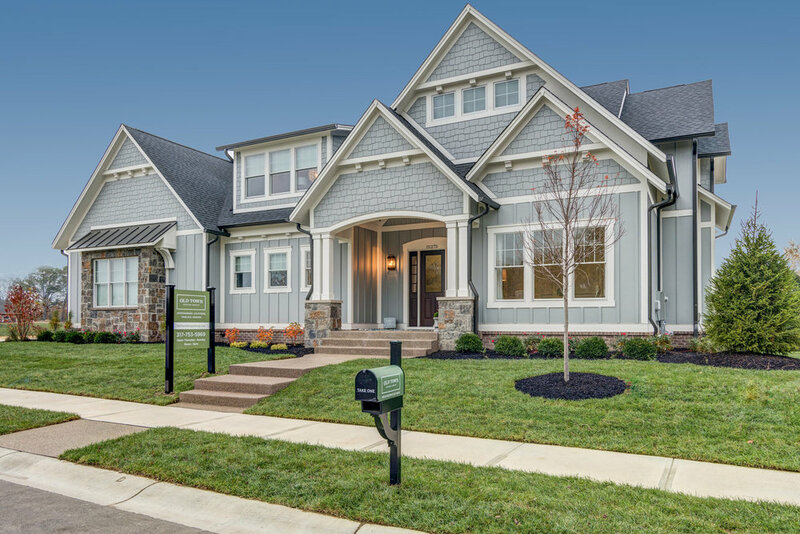 Gray Oaks is a custom home community on the east side of Carmel. Daylight basements and pond views are available. Model for sale! Old Town Design Group is the exclusive home builder in the Stableside section of Jackson's Grant making this custom community unique. Offering private wooded lots and intimate village lots to create a sense of community where every home is unique.